Damu's HISS ABYSS EP is finally available on tape, right on time for Cassette Store Day 2016. The project features instrumentals that couldn't fit on Damu's How It Should Sound Volumes 3, 4 & 5. Unique packaging includes a single panel insert instead of traditional J card, exposed spine, and a bonus sticker inside. Please note that all items on order will hold until your entire order is in-stock and ready to ship. Limited Blue Vinyl 10" also available from REDEF RECORDS. Deluxe Color Vinyl LP w/bonus 45 and poster and Black Vinyl LP w/bonus 45 and poster also available from REDEF RECORDS. 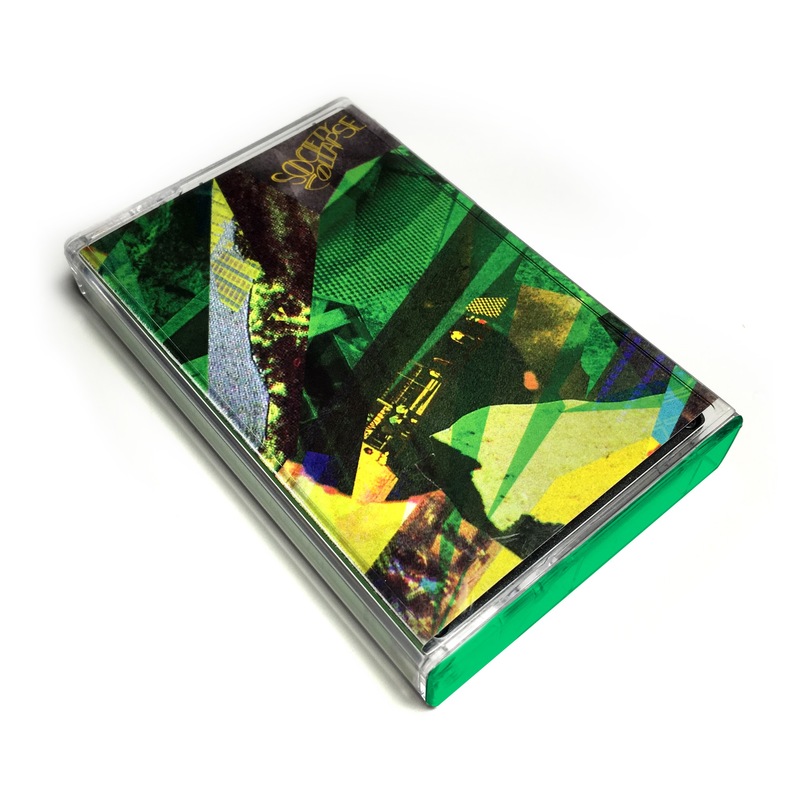 Full cassette rip available for free download (with or without purchase) at www.soundcloud.com/redef! 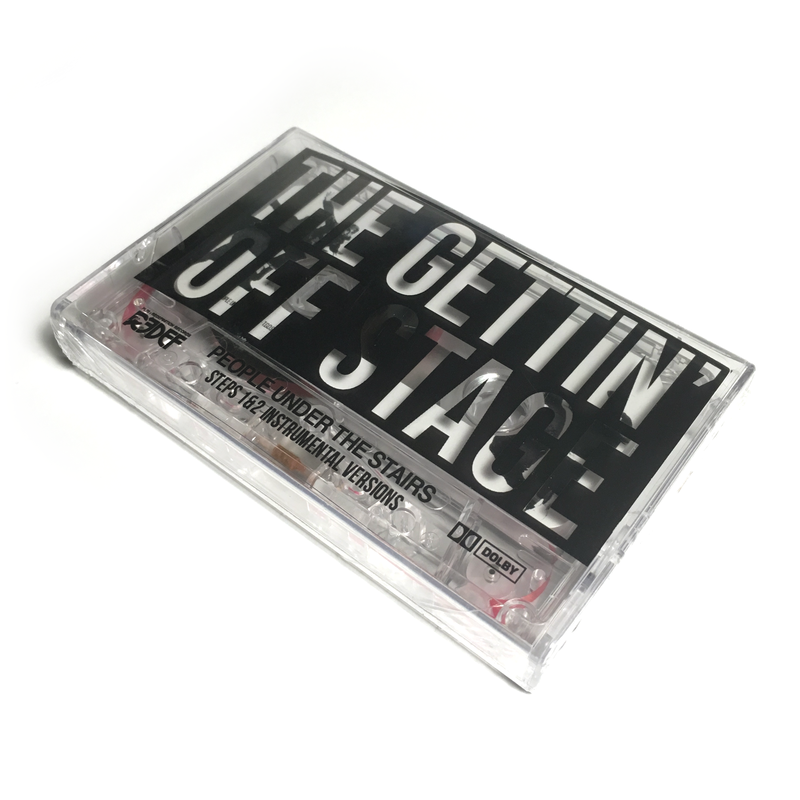 Limited Edition Cassette Store Day Release from People Under The Stairs, includes instrumental versions of both TGOS Step 1 & 2. The collaboration between Piecelock70 & Redef continues! This time we’re presented with the long-awaited instrumental versions of People Under The Stairs “The Gettin' Off Stage, Steps 1 & 2 on your choice of a pair of individually packaged deluxe color 12”s (each record has a different blend) or both versions together one special edition cassette tape. Take note that the vinyl features stunning artwork provided by highly respected visual artist Joseph Buckingham (aka “Joe Buck,” best known for his iconic work for De La Soul on the “De La Soul is Dead” cover). The TGOS Instrumentals Vinyl artwork is presented as a trio of unique covers that connect to form one 36 inch wide illustration. Instrumental versions of both Steps 1 & 2 are on offer now, and word on the street is that Step 3 vocal & instrumental versions may follow soon after. 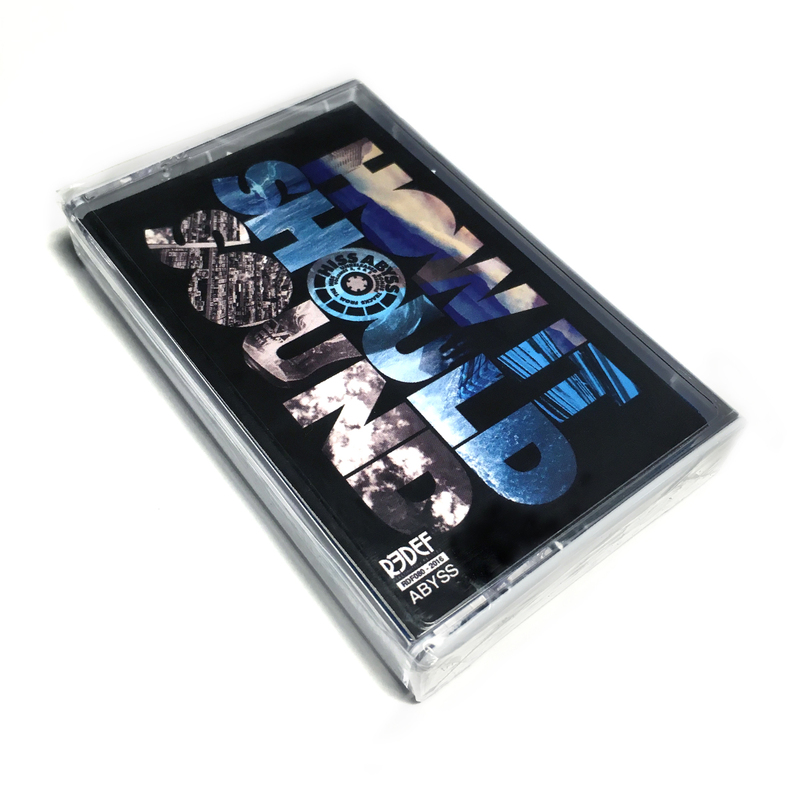 The Instrumental tape includes versions of Steps 1 & 2 in a unique package that includes a clear tape with red leader, b&w photo labels and a custom transparent print instead of traditional J-Card.